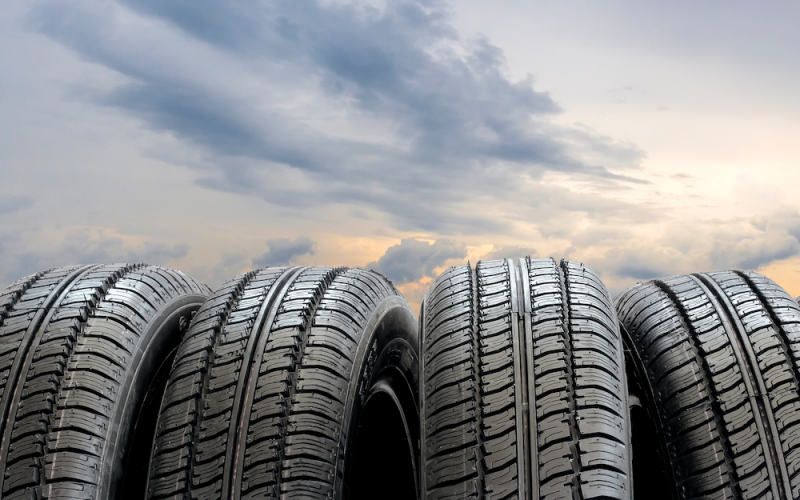 Purchase and install four (4) tires from brand/line of tires and receive up to a $110 rebate. Plus, get another $70 rebate by mail when you use the Quick Lane Credit Card*. Enhanced tire rebates apply ONLY to specific brand/line only. See Quick Lane Advisor for complete listing. *Quick Lane®-installed retail purchases only. Limit one redemption per customer. 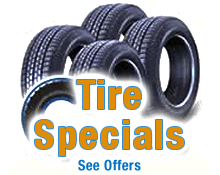 Up to $110 tire rebate and $70 credit card rebate by prepaid debit card. Subject to credit approval. Complete purchase must be made on the Quick Lane Credit Card for $180 maximum rebate. Offer valid between 11/1/18 and 11/30/18. Submit rebate by 12/31/19 by mail-in rebate form or online at quicklane.com. Cannot be combined with any other tire manufacturer-sponsored or Quick Lane Credit Card rebate/offer. See participating U.S. Quick Lane for vehicle applications, rebate and account details. Offer not available in Puerto Rico and the U.S. Virgin Islands. Quick Lane® is a registered trademark of Ford Motor Company.